Online sales and digital marketing is becoming an essential part of modern business. Whilst lots of companies have already embraced this shift, many are struggling to recognise the potential benefits it could have for them. Where they don’t have the skills in house, turning to a digital creative agency can help these businesses thrive in the digital age. Goal setting and Strategy – It is important to establish exactly what it is you’re looking to achieve and any underlying principles you want to include in your strategy. We help our clients set a long term vision of where they want to go, then make actionable steps to help them get there. Website development – The website is often the core of the digital marketing strategy. You want to direct traffic to your site to make a purchase, or find out more about your services. You will therefore want to make sure that your site is up to date, and is a good reflection of your business. You should continually be thinking about how you can update or optimise your site to increase performance, just as you would any other part of your business. Updating and maintaining a website you can be proud of takes up a lot of time and effort – which is why many companies choose to outsource this to the experts at a digital creative agency. Custom apps – For the running your business day to day, or as part of a promotion, you might require a custom app. This is something that we’ve worked with many clients on to great success. Content Marketing – Writing high quality content and optimising for search engines so that you appear near the top of the search results. Pay Per Click – Using platforms like Google AdWords or Facebook Ads to buy premium spots on pages. Social Media – Running social media profile on sites like Twitter and Facebook allows you to interact directly with your clients and keep them up to date with your latest offers or developments in your business. Analytics – Data and reporting is a vital part of the service from a digital creative agency. 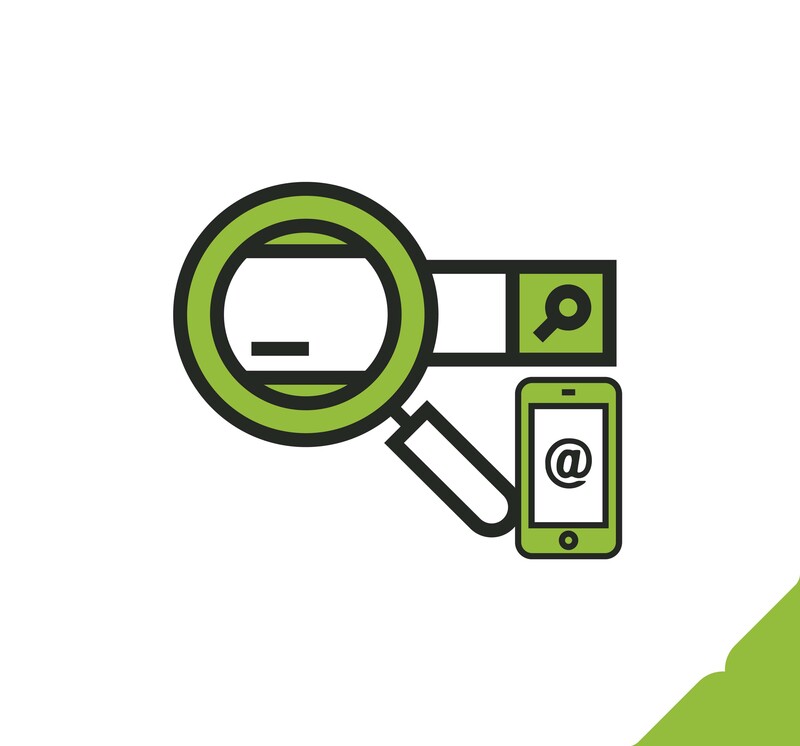 By using analytics to track the success of your campaigns you can pinpoint exactly what is working and what isn’t. This allows you to improve the performance over time and maximise the ROI on your marketing spend. At AsOne, our clients see the benefit of working with a digital creative agency every day. Our approach has always been to build long-lasting relationships, gaining a deep understanding of our customers’ businesses and proposing solutions that will help them grow. We don’t look at any one aspect of marketing in isolation, as a full service agency we look end to end and craft holistic digital business development strategies that work. For more information on how a leading Digital Creative Agency can help to accelerate your business growth, don’t hesitate to contact us. We have recently become a provider for the North East Business Support Fund, meaning that eligible businesses could receive a grant of up to 40% off their next project. 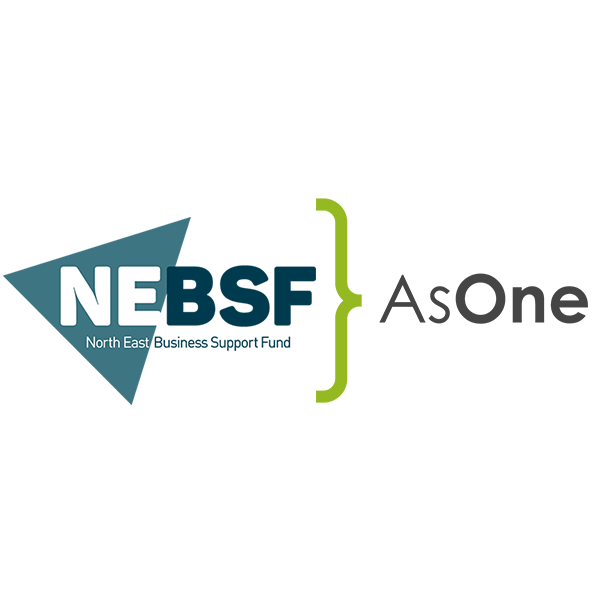 We’ll also be exhibiting at the North East Expo on May 2nd at Newcastle Falcons Stadium, so be sure to come and say hi!